Most people toil away in independent cinema for years, maybe even decades, before catching a big break through some sort of cosmic alignment and starring in an Oscar-winning movie. 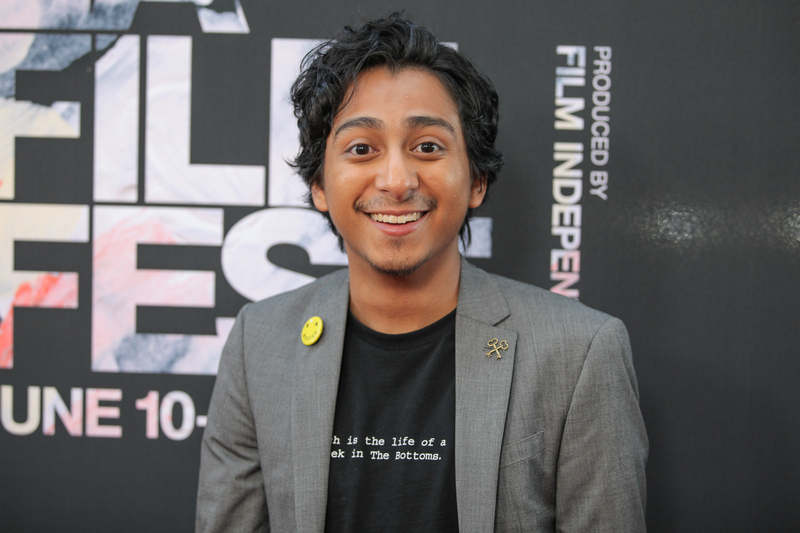 Not Tony Revolori. The 19-year-old Californian with Guatemalan roots, who stars in the buzzy, nerds-in-the-hood dramedy Dope (out June 19), is doing it all backwards.